With the busy manner of life today, it’s useful to have some simple meals on hand which are super easy to cook and take up too much of your time. Take a look below at several of our meals that are perfect if you’re in the mood for easy cooking rather than following a difficult recipe. This one tray recipe is easy peasy. 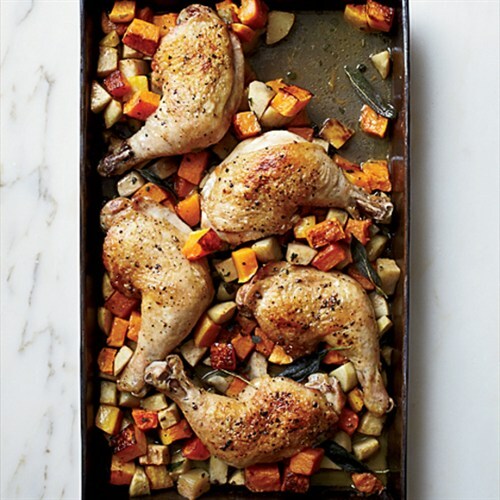 All you need to do for this simple meal is set the chicken on top a mix of squash and vegetables and then roast it in the oven for around an hour and twenty minutes, until everything in the tray is browned and cooked through. You can see the full recipe here. This simple tray bake is also very easy to cook! 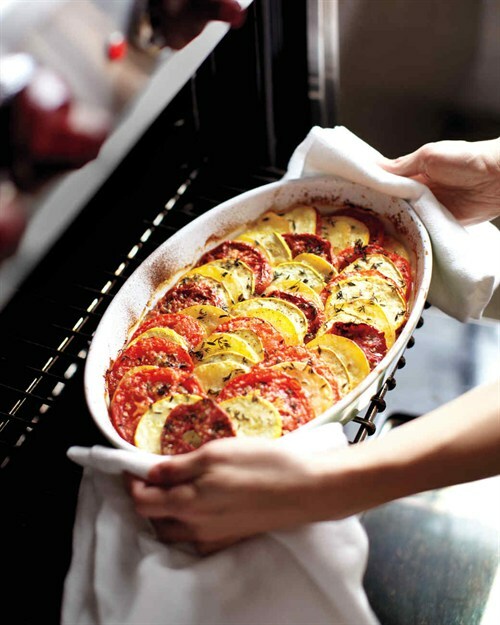 All you need to do is lay out the tomatoes, onion, potatoes and squash, season and then bung it in the oven for about 30 minutes! Easy! You can find the full recipe here. 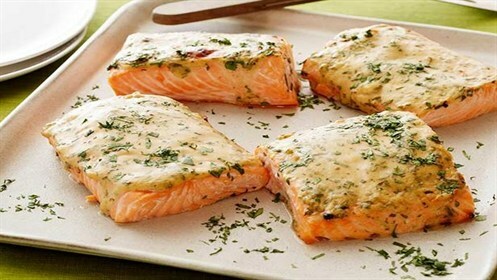 This delicious mustard-maple roasted salmon provides some super easy cooking and is also ready in just 15 minutes, meaning that it’s perfect for a busy day! Take a look at the full recipe here. 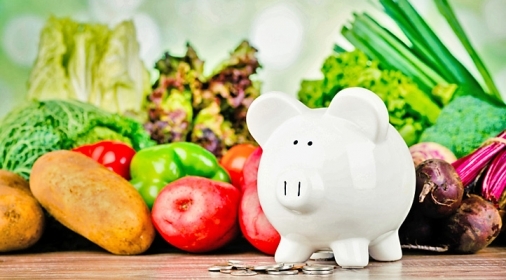 This simple meal is delicious and a great option for vegetarians! 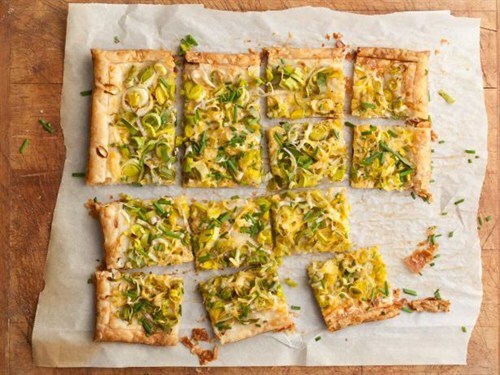 This recipe serves 8 people so it’s also perfect for a gathering with friends and family. Find the full recipe on food network. 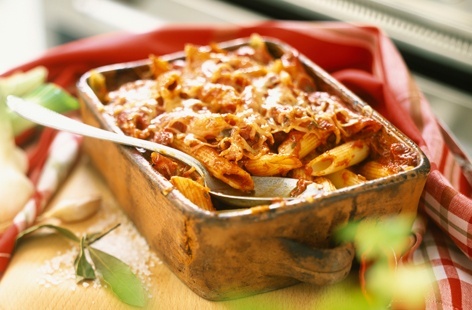 Everyone loves an easy to cook pasta bake! This creamy and cheesy dish makes a perfect mid-week dinner for all the family, and can also be used for lunch the next day! Find out here how to make this yummy pasta. 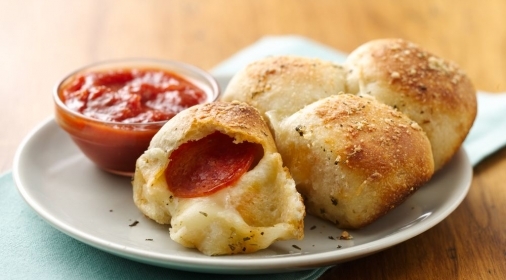 Did you know, a clean oven will allow for more efficient and tastier cooking? If your oven is in need of a clean, call us on 0800 840 7127, or complete our online form today.